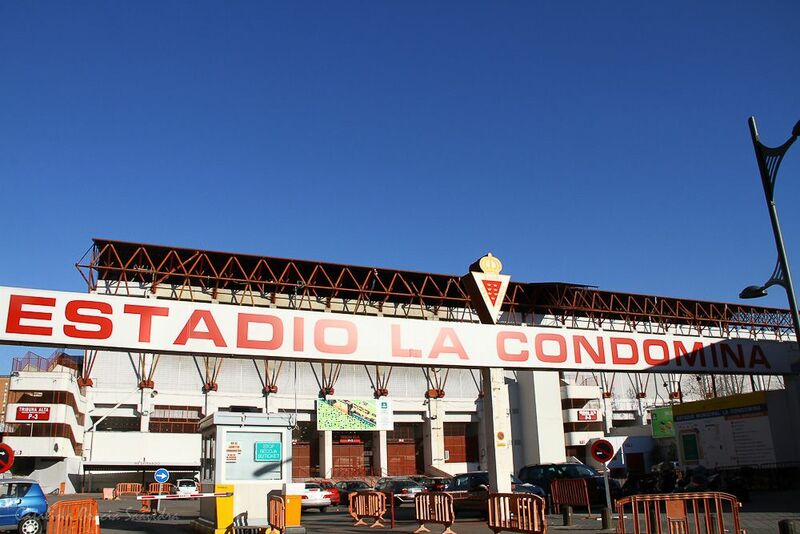 Built back in 1924, the stadium served as Murcia’s main sports and entertainment building throughout the twentieth century. 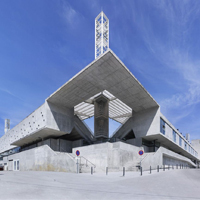 With its central location it was within walking distance and survived decades without proper parking facilities. 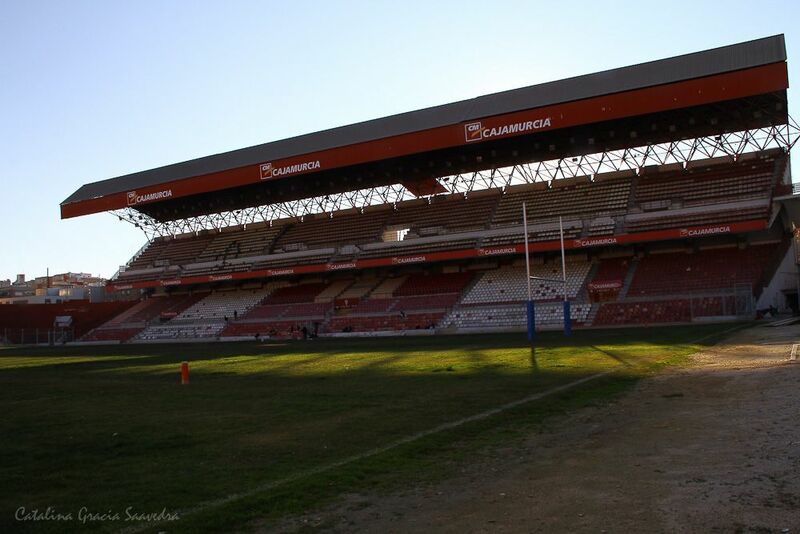 Despite floodlights being added in 1961 and main grandstand expanded and covered in early 1980s, the stadium showed little perspective for long-term use. 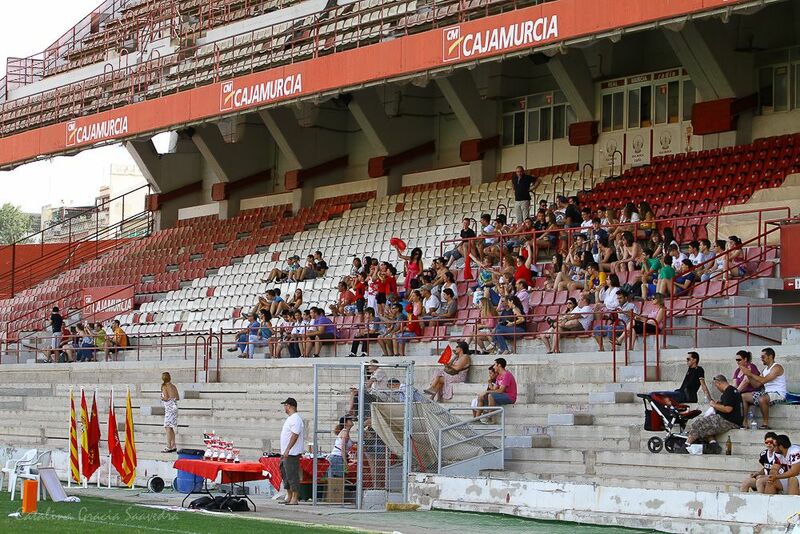 It was thus decided that a new ground should be built outside the centre of Murcia and local club Real moved to the ‘new Condomina’ in 2006. 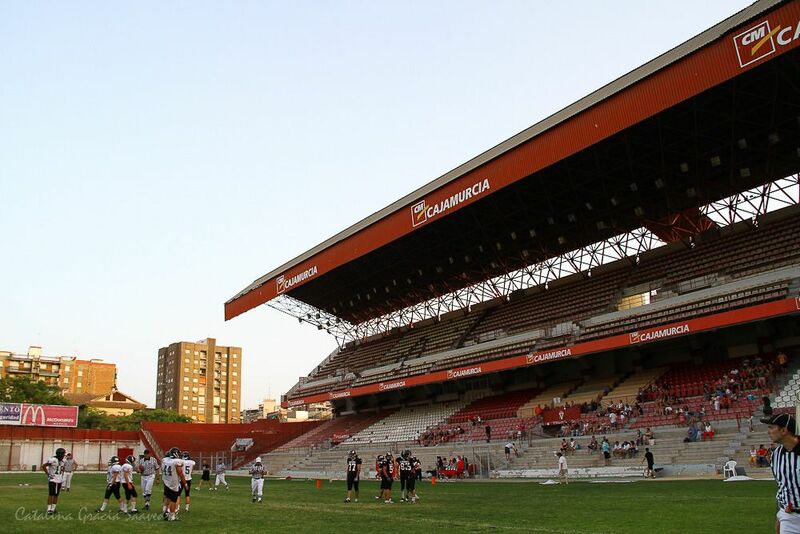 Apart from Real also the second biggest club of the city played their games here, Ciudad, but were later relocated to Granada. 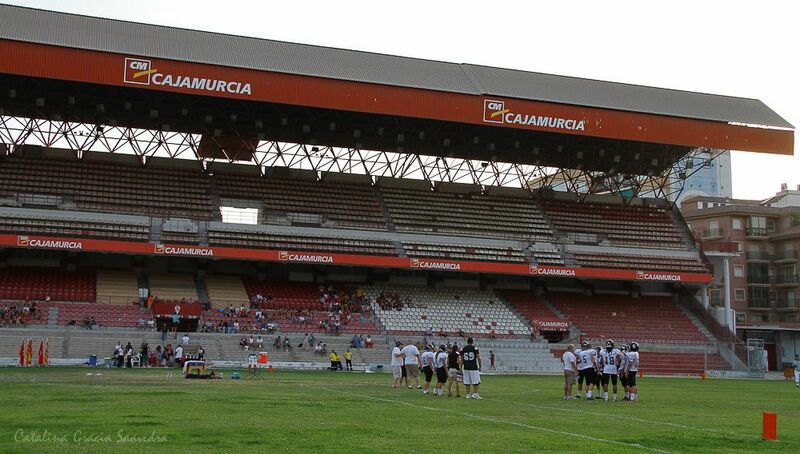 Currently the stadium is mostly used for American football and rugby.